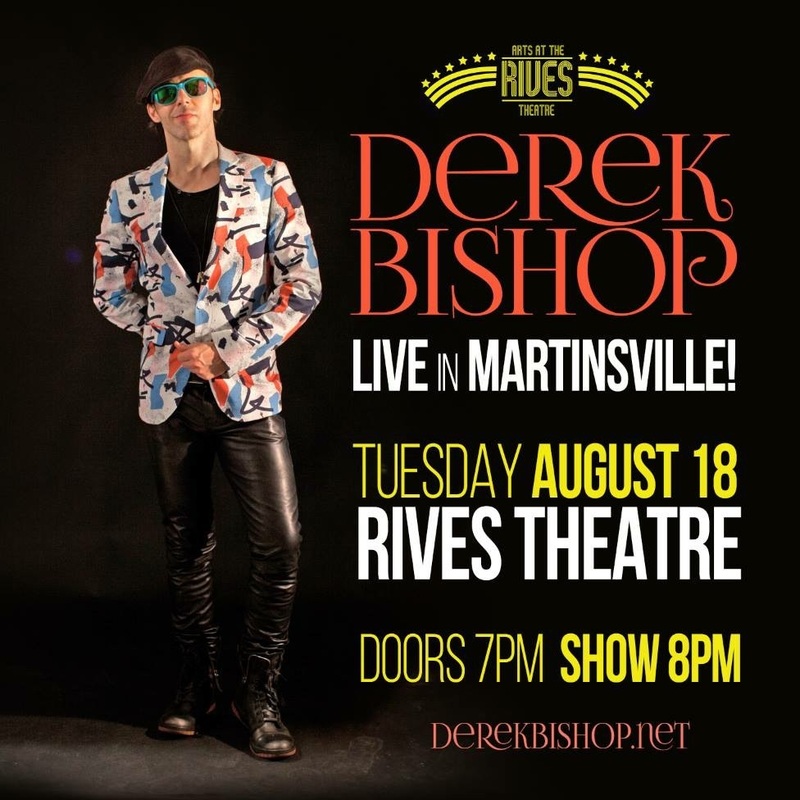 Plenty of tickets available at the Rives for tonight’s show … doors open at 7 p.m. The Daily Grind has sold out of advance-priced tickets for tonight’s show, but we have plenty of seats remaining. Tickets purchased at the theatre’s box office tonight cost $12 each. Doors open at 7 p.m., and the music starts at 8 p.m. Sorry, no season passes accepted. ← Donna the Buffalo w/ Peter Rowan on Nov. 21st at the Rives!